Whether you are contemplating filing for a divorce or were served with divorce papers, there is a lot at stake. The decisions you make now can have a lasting impact on the quality of your relationships with your children and your future financial health. Even the most amicable divorce can unexpectedly turn contentious. 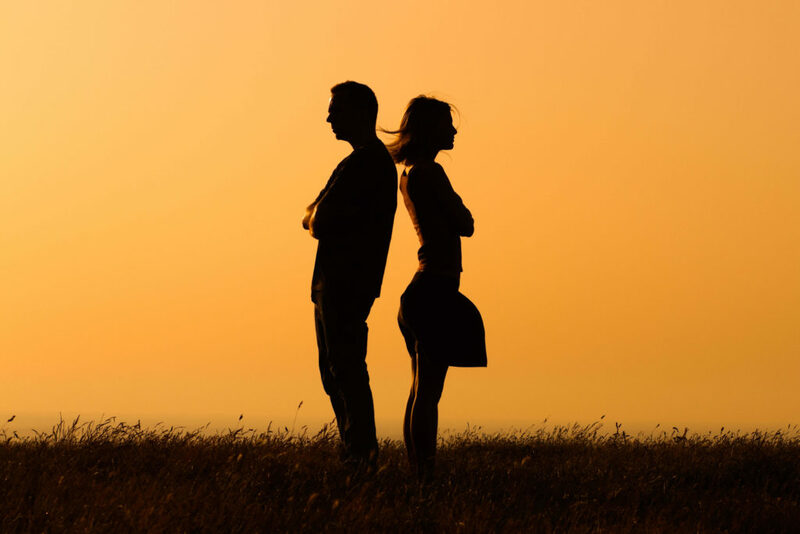 To protect yourself and your future, you need the advice and guidance of an experienced Illinois divorce lawyer throughout the divorce process. At Goodman Law Firm, we have the legal skill and experience you need to protect your interests and achieve your goals. We approach every new case with sensitivity, compassion and discretion. We begin each new matter with a comprehensive analysis of your unique situation while considering the key issues that arise in many divorces. We will identify areas where you and your spouse are likely in agreement, areas where you may disagree, and areas where we need more information. Together we will craft a plan for resolving your divorce that moves you forward, helps you regain control of your life and achieves the best possible outcome for your situation. When it comes to resolving your divorce, we offer several alternatives to the traditional litigation process including collaborative law, divorce mediation, and negotiation. We encourage our clients to take advantage of any and all appropriate alternatives to litigation. Once our clients choose to litigate, we prepare every case with the expectation that it may go to trial. With more than 16 years of trial and litigation experience, we will aggressively advocate for your best interests in court. Our goal is to consistently deliver high-quality legal services that are custom tailored to each clients’ individual needs and goals. To achieve our goal of outstanding service, we accept a select number of cases at a time, cases where we believe we can make a difference for our clients. This allows our clients to maintain a personal relationship with their divorce lawyer and it permits a lawyer to be the primary point of contact for our clients.